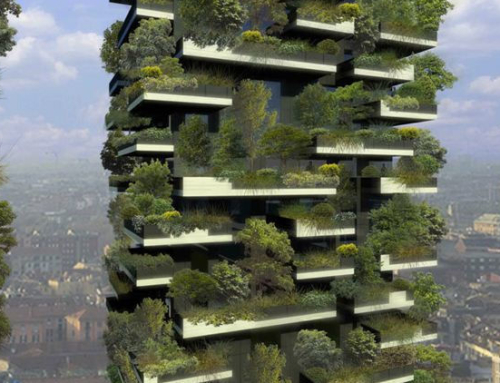 When the topic turns to urban farming, perhaps you envision one of those conceptual skyscraper farms proposed by the likes of Dickson Despommier, Gordon Graff, or SOA Architects. 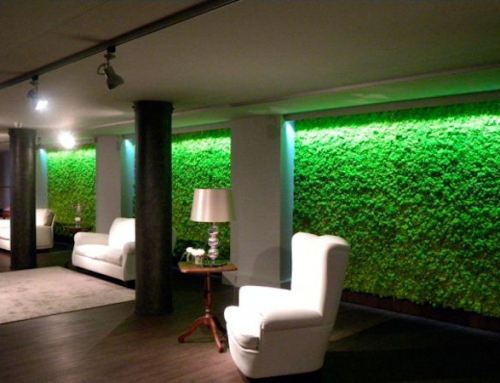 But urban farming doesn't necessarily need to be done in a skyscraper, as evidenced by a recent article by Thair Shaikh of CNN. Urban gardening isn't new either. 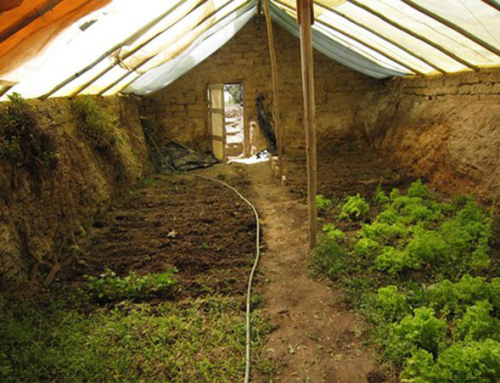 In some places, people can lease small plots to grow food, such as cucumbers, potatoes, carrots, and tomatoes, according to CNN. 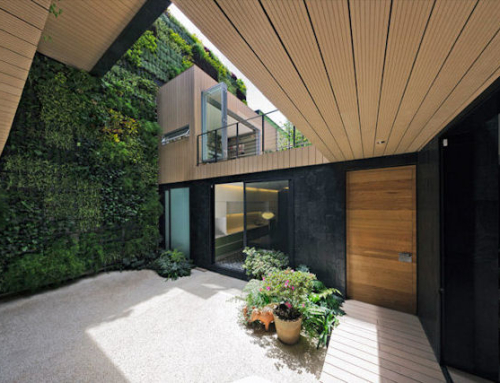 With urbanization and dense land uses, there's definitely something to setting aside space for greenery and garden space. Whether it's for a connection to nature or community, or both, or even a need for home-grown food, urban farming is growing all over the world, literally. JAPAN – rice is grown in an farm that, surprisingly, is located in a Tokyo high rise that used to be occupied by a bank vault. CANADA – food is grown along railroad track land in a well-populated area of central Vancouver. UNITED STATES – non-profit City Slicker Farms builds community and grows healthy foods in urban farms throughout Oakland. KENYA – Cooperazione Internazionale, an Italian charity, helps communities in Nairobi grow vegetables in compost bags. My wife are doing potted plant garden right now, and plan to cultivate the soil in our next home to be truly organic.